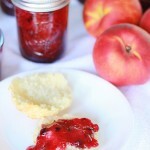 In case you missed the first two posts (Blueberry Peach Jam and Peach Crumble Muffins), it’s Peach Week here on the blog. 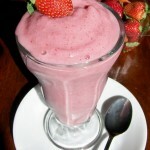 This is recipe #3. 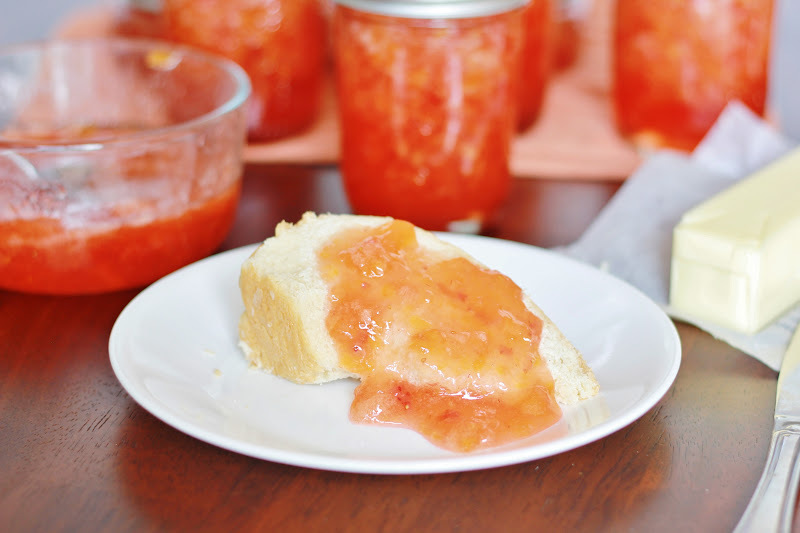 This was the second kind of jam that I made last weekend…and then I mopped my kitchen ;). My peaches were so juicy and my kitchen is so small it seemed like I had sugar or peach juice from one end to the other – and I probably did! It was worth it though. They were both delicious! Jordan and I couldn’t really decide which flavor of jam we liked better. You should probably just make both ;). Enjoy! 1. 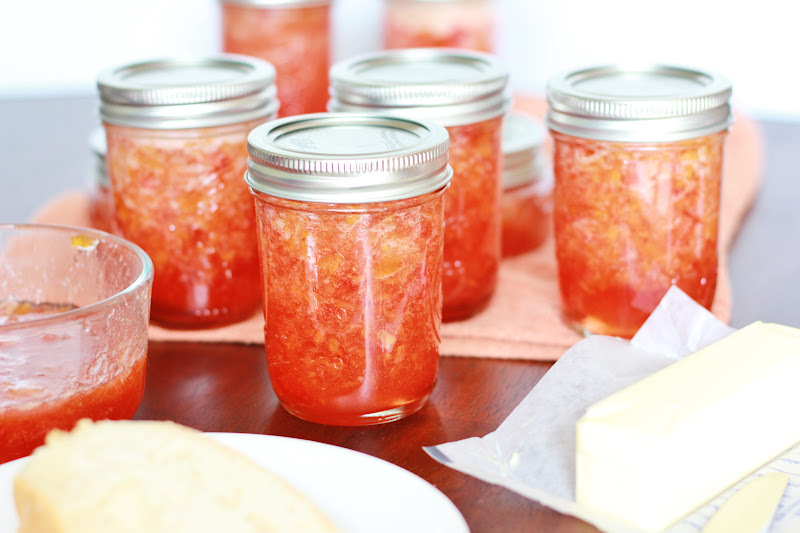 Place prepared fruit into 6- or 8-quart saucepot. Stir in pectin. Bring to full rolling boil (a boil that doesn’t stop bubbling when stirred) on high heat, stirring constantly. 2. Stir in sugar. Return to full rolling boil and boil exactly 1 minute, stirring constantly. Remove from heat. Skim off any foam with metal spoon.